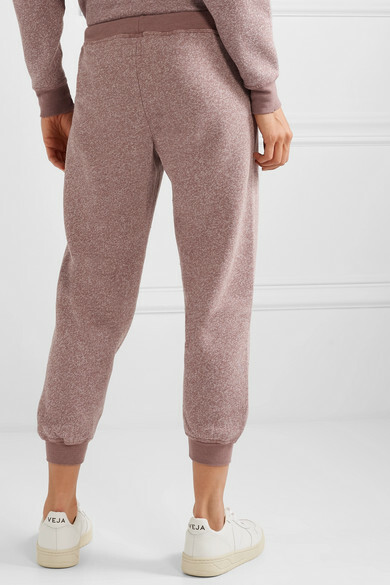 The Great is loved for casual, easy pieces like these track pants, which you'll reach for on days spent running errands or lounging at home. Cut from soft jersey, they taper at mid-calf and have an adjustable drawstring waist. 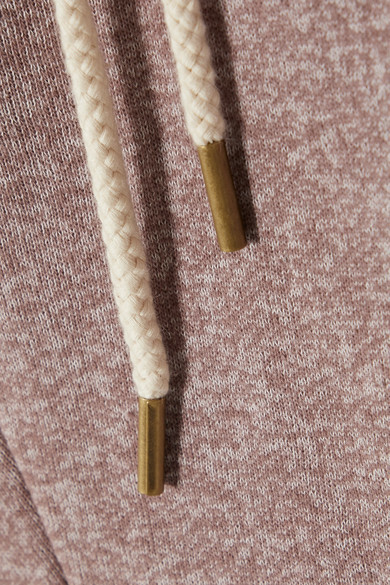 Pair yours with the coordinating 'The College' sweatshirt. 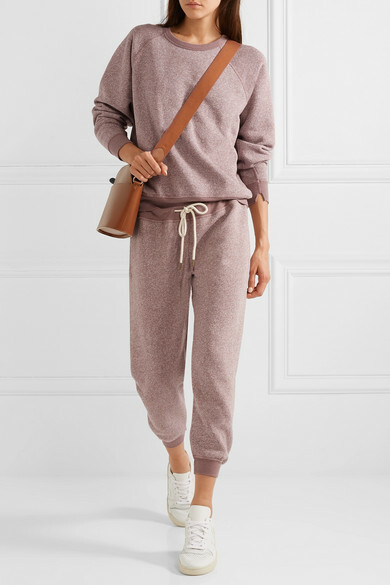 Shown here with: LOW CLASSIC Bucket bag, Veja Sneakers, Sophie Buhai Earrings.